Pack of 10. 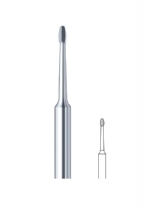 7mm disposable burs maximum speed 30,000rpm. Requires Mandrel 7mm, Code AB7MAN. Moore's mandrel for clip-on discs. 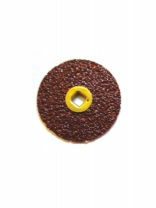 Moores disks clip on 3/4". 4 different textures. Box of 50. 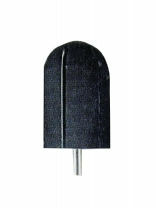 Moore's discs clip-on 7/8". 4 different textures. Box of 50. Pack of 10. 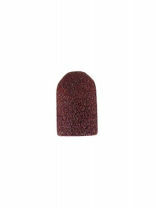 10mm disposable burs maximum speed 20,000rpm. Please select grit required - Medium or Rough. Requires Mandrel 10mm, Code AB10MAN. Pack of 10. 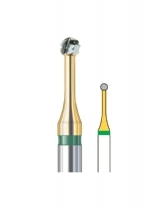 13mm disposable burs maximum speed 16,000rpm. Please select grit required - Medium or Rough. 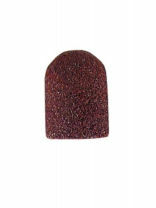 Requires Mandrel 13mm, Code AB13MAN. 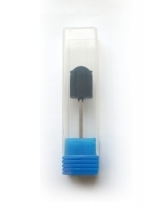 With shank diameter of 2.35 mm; fit in any hand piece. 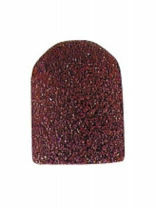 They can be safely cleaned and disinfected in an ultrasonic bath. They are individually packaged in plastic tubes. Pack of 10. 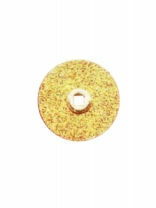 13mm disposable burs maximum speed 13,000rpm. Please select grit required - Medium or Rough. Requires Mandrel 13mm, Code AB13MAN. 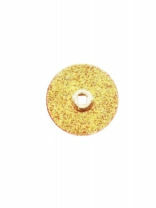 Moore's Discs Plus are a more rigid longer lasting version of the standard Moore's Disc. Available in medium or coarse. Box of 50. 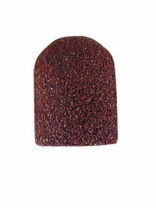 Small ball bur for delicate areas. 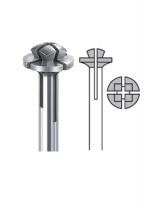 Large ball bur, for delicate areas. 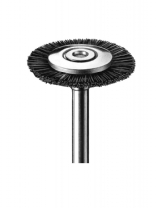 Enucleator bur, very fine for smoothing delicate areas. Pack of 10. 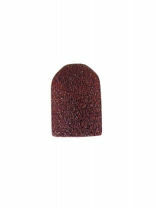 5mm disposable burs maximum speed 41,000 rpm. Please select grit required -Smooth Medium or Rough. Requires Mandrel 5mm, Code AB5MAN.